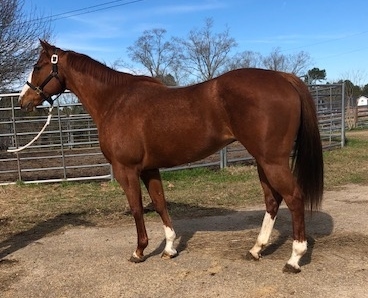 Kelley Quarter Horses' appreciates your interest in purchasing our horses - however, if you wish to purchase one of them, you have only 24 hours to place a deposit on the horse. We will no longer hold horses without a deposit & date of pick up. 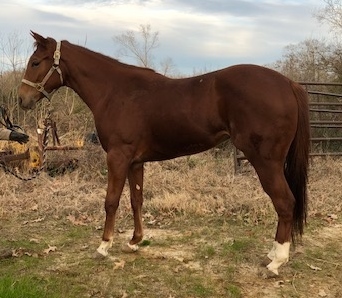 Pick up MUST be within 14 days or an additional $10.00 per day will be charged for board. .
2000 gorgeous daughter of "Cash Don't Lie" S. I. 102 by "Dash For Cash". "Cute Lie" is a stakes winner of $43,005 and is a multiple AAA producing mare. Her 2nd and 3rd dams are both stakes winners and stakes producers. 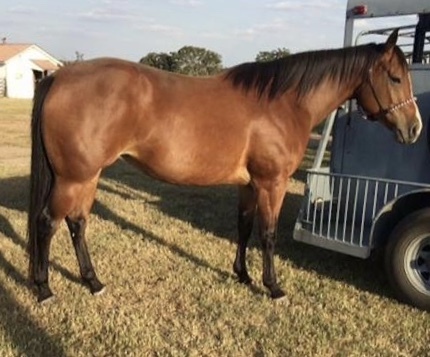 She is in foal to "Chasin A Legacy" for 2019. If you are a purchaser, we encourage you to get your horse insured at the time of purchase. Once your horse is paid for, we will take very good care of it, however, it belongs to you. Please get it insured. 2002 own daughter of "Frenchmans Fabulous" out of a AA daughter of "Cash Treat" S. I. 96. 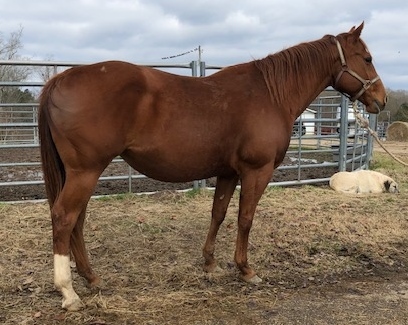 She is in foal to "Chasin A Legacy" for 2019. 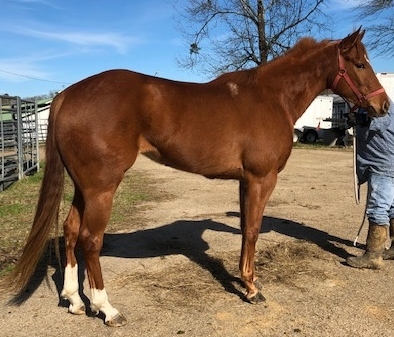 "Sweet Lil Dash" - own daughter of "Heza Fast Dash" S. I. 103 earnings $136,123 out of daughter of "Special Effort". 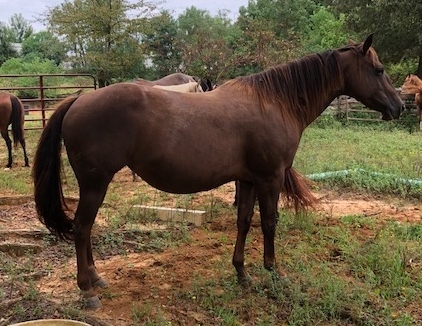 This mare is in foal to "Proud To Be Famous" for 2019. "Nicks Hula Queen" is a 2009 daughter of "As Good As Nick Gets". 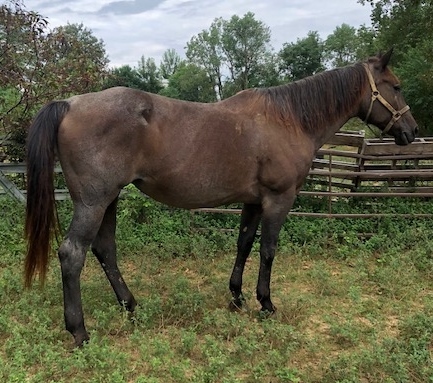 This is a stout good looking mare. 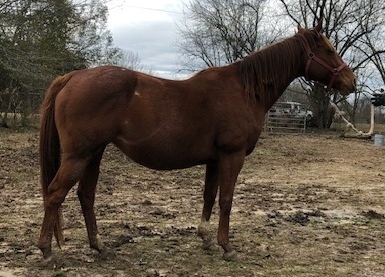 She is in foal to "Proud To Be Famous" for 2019. "Bonos Wicked Wench" S. I. 93 winner of $38,603 and daughter of "Bono Jazz" S. I. 111 earning $316,124 by "Jazzing Hi". 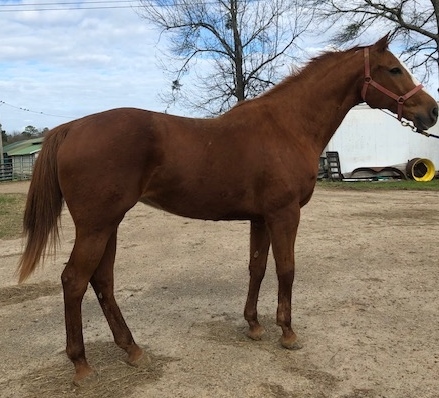 Her dam is "Red Dirt Girl" AAA daughter of "Apollo" and multiple AAA stakes winner producer. 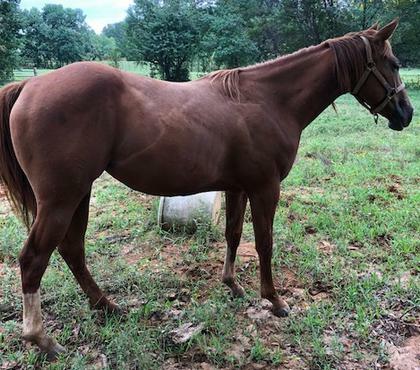 She is in foal to "Chasin A Legacy" for 2019. "One Curious Cutie" is a AAA daughter earning $31,470 of "First To Shine" S. I. 104, $141,622. Her dam is "Running Substance" by "Sixarun". 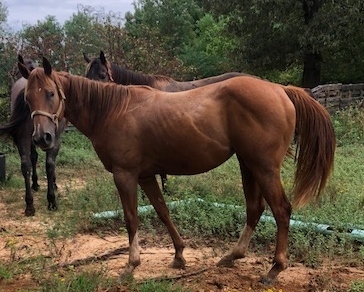 She is in foal to "Triple Vodka" by "Tres Seis" for 2019. 2003 "Devils Dashin" by "Somekindadash". 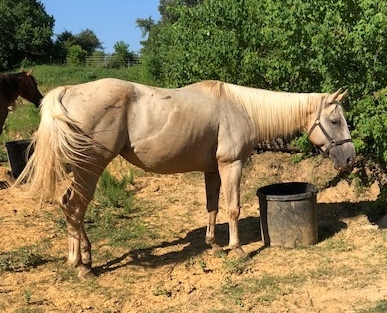 This is a good trail riding mare. "Baby Don't Kill Me" is a 2011 daughter of "Flit To Kill". Her dam is the 1994 NBHA World Champion "She Will Pass". This mare outran over 1800 to win the coveted title with Barbara Eastep aboard. 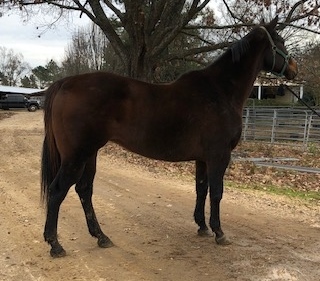 She is in foal to "Proud To Be Famous" for 2019. 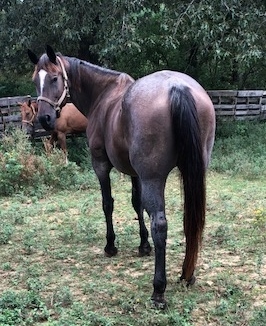 14 year old Blue roan Hancock bred mare in foal to "Proud To Be Famous". This is a very large mare with good bone. 2011 chestnut daughter of "Flits First Fling" by "Flit To Kill". She has an outstanding pedigree on dam line of "Zan Parr Bar", "Genuine Doc" and "Leo". 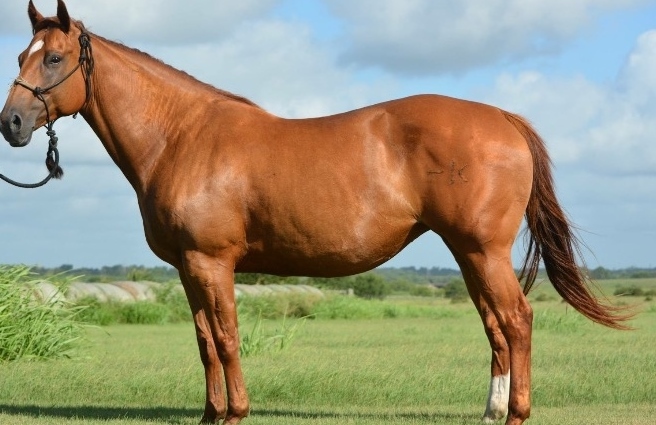 Her dam is "Zans Genuine Rose", lots of AQHA points in several events. She is beautiful. Sells in foal to "Proud To Be Famous". 2012 daughter of "Spit Curl Jess" S I 100 earnings $141,719 by "Mr Jess Perry". Her dam is a daughter of "Okey Dokey Dale" with "Tiny's Gay" & "Disco Jerry" on bottom line. 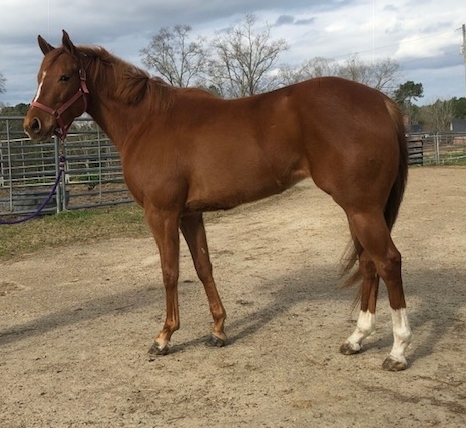 "French Sugar Six" a 2016 daughter of "Frenchmans Feature" and out of "a Streakin Six/Sugar Bar mare. Broke. Eligible for Future Fortunes. "Dashin Bonita" S. I. 104 stakes winner of $25,654 & is a stakes producing mare with colts earning $91,969 to date. She is a 2004 daughter of "Dashin Chico. Her dam is multiple AAA producer. Sells open. Beautiful large boned mare. Better picture soon. "A Bee In My Bonnet" AA rated earnings $6,000 is a daughter of "Sir Runaway Dash". Broodmare sound only. "School Girl Fantasy" S I. 90 daughter of "Separatist" S. I. 101, 3 Time Champion stakes winner of $889,044, sire of 848 ROM with earnings of $24 million. Her dam is AAA Stakes winning daughter of "Proudest Effort". 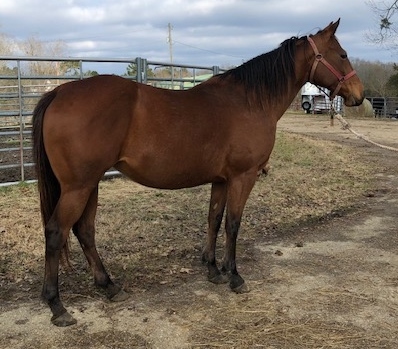 She is selling in foal to "Triple Vodka" S. I. 101 earnings of $224,670. She is beautiful. 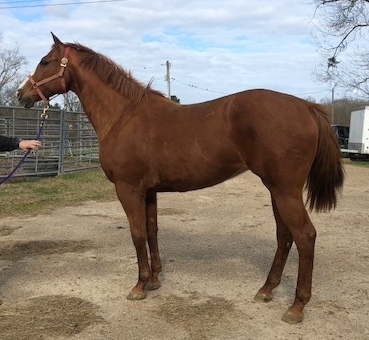 "A Special Fortune" is a 2010 daughter of "Tres Fortunes" by "Tres Seis". Her mother is a daughter of "Special Effort". 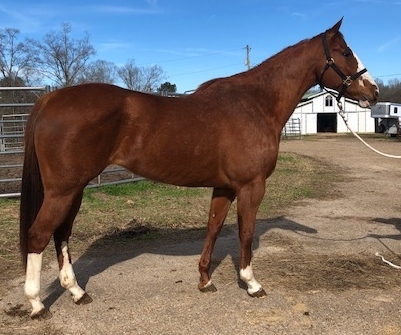 "Paint Me Precious" (Unraced) is a 2008 daughter of "PYC Paint Your Wagon". Her dam is "Boppem Easy" AAA stakes winner and multiple stakes winner producing mare with her foals earning $238,524. 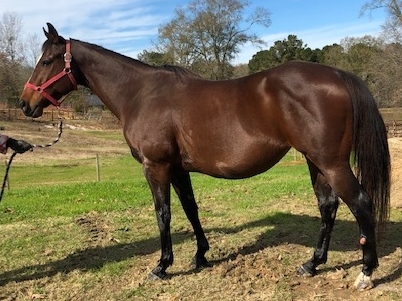 She is in foal to "Jess Lips" S.I.107 stakes winner of $398,529 for early foal. 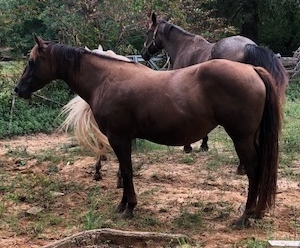 Foal will be for sale. "Ten Times Famous" is a 2011 daughter of "Famous Bugs" out of a Doc O Lena mother. 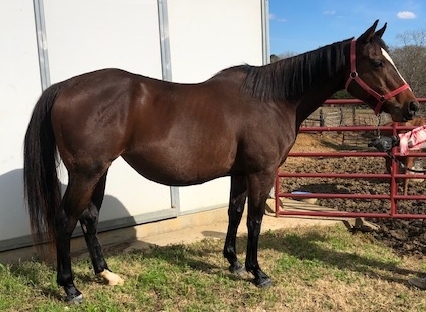 She is in foal to "Chasin A Legacy" for 2019. Bet she has a buckskin!!! !